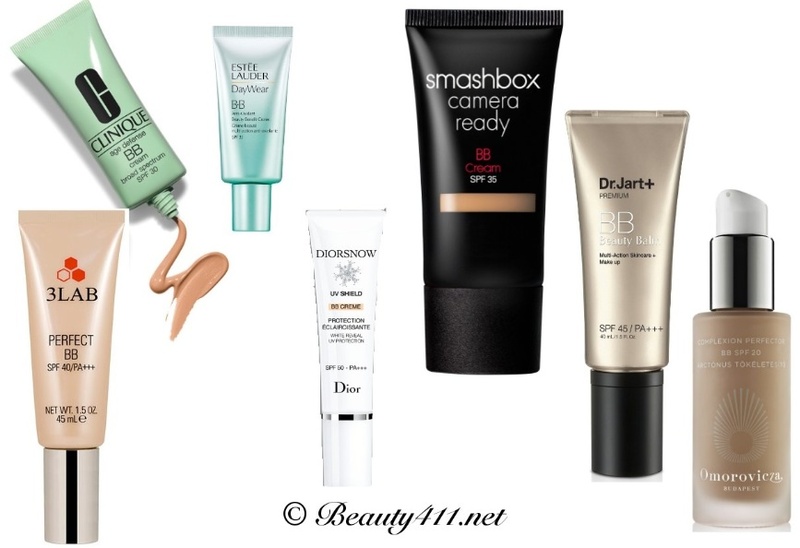 Multi-tasking by the numbers: The 411 on 7 BB Creams! 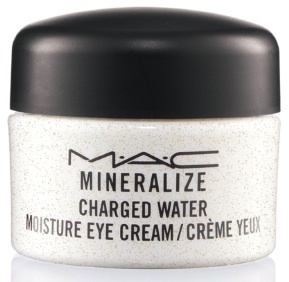 MAC has recently introduced the Mineralize Skincare Collection…products that feature ionized Super-Duo Charged Water technology to hydrate and energize skin. 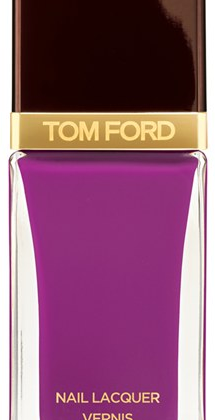 You can use these products any time of year, but to be honest, you’ll love them in the summer. Are you frustrated with areas of sun damage, uneven skin tone or dark spots resulting from acne scarring on your skin? Kiehl’s has just come out with Clearly Corrective Dark Spot Solution–and it’s “clearly” different than other brightening serums. 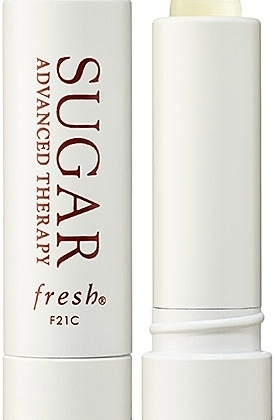 If you’re as hooked on the Fresh® Sugar Lip Collection products as I am, you’ll be thrilled to know there’s a new member of the family to love…Fresh Sugar Lip Treatment Advanced Therapy.